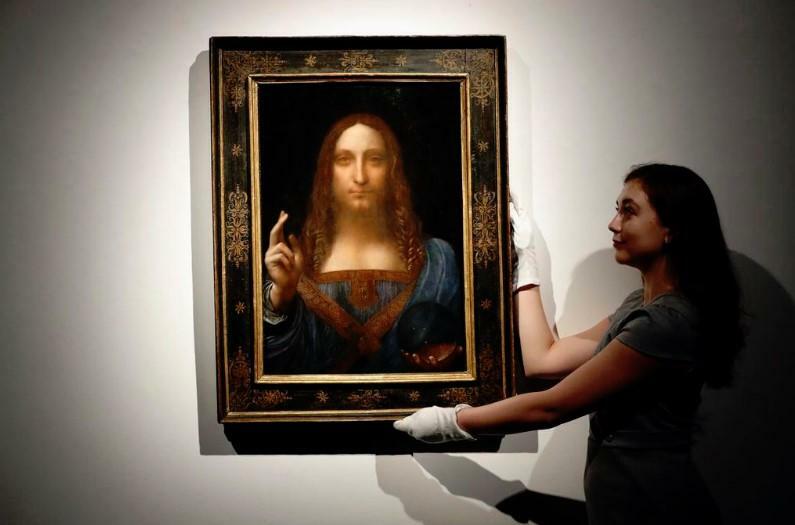 Back in November 2017, “Salvator Mundi,” a painting of Jesus that was controversially attributed to Leonardo da Vinci, was driving the art world crazy. Aside from its sky high price of $ 450 million and its sale to a bidder that many thought represented Saudi Arabia’s Crown Prince Mohammed bin Salman, the painting’s authenticity was also called into question. 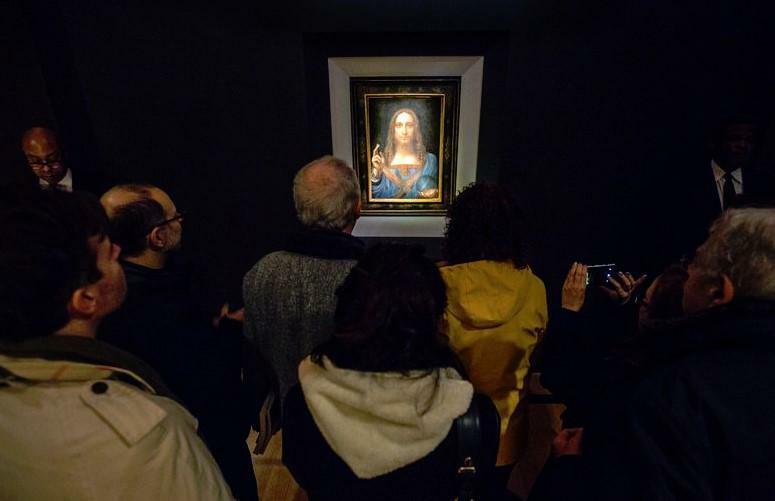 French officials at the Louvre in Paris expected to get the painting for an exhibition later this year that will mark the 500th anniversary of Da Vinci’s death. They hoped that the painting would surface prior to then, but so far, it hasn’t. The Abu Dhabi arrangement to show the painting is also cloaked in mystery: nobody knows how the agreement was arranged, leading many to believe that it was indeed Crown Prince Mohammed that bought it. Some believe he may have changed his mind and may be simply keeping the painting to himself now. Others have speculated that the painting purchase may have simply been a relatively easy way to launder half a billion dollars. The last known stop for the painting was Zurich, when it was inspected by an insurance company before being shipped to “an unknown location”. After Switzerland, “the trail goes completely cold” Modestini said. “I don’t know where it is, either,” he said. Hopefully at least the Saudi Crown Prince does.